Next in our series of statistical breakdowns of the results from the CIF state meet, we've separated the performances by grade. First, we will recognize the top seniors from the meet, and then we'll look at the juniors, sophomores, and freshmen (as usual, more of those on the girls side than the boys). 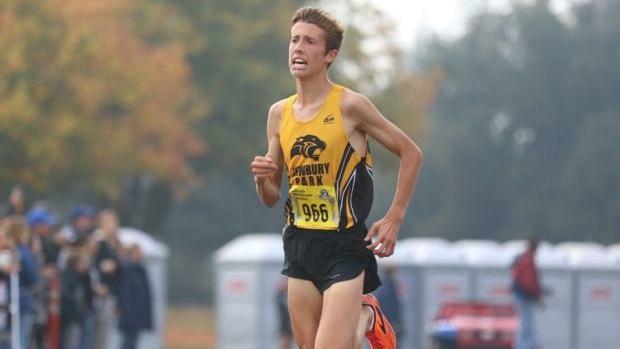 Later in the week, look for returning rankings using both state meet and overall season best times!